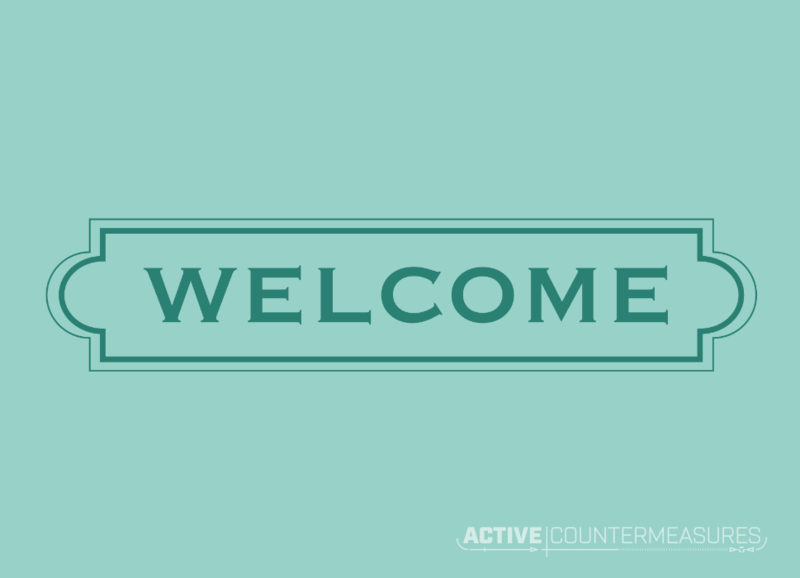 Greetings and welcome to the Active Countermeasures blog! 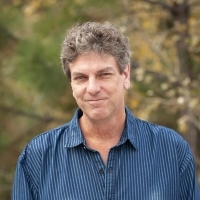 We are going to use this space to talk about the threat hunting industry, what we have going on with the product, as well as tips and tricks for keeping the bad guys off of your network. We love collaboration and community, so comments and feedback are absolutely encouraged!